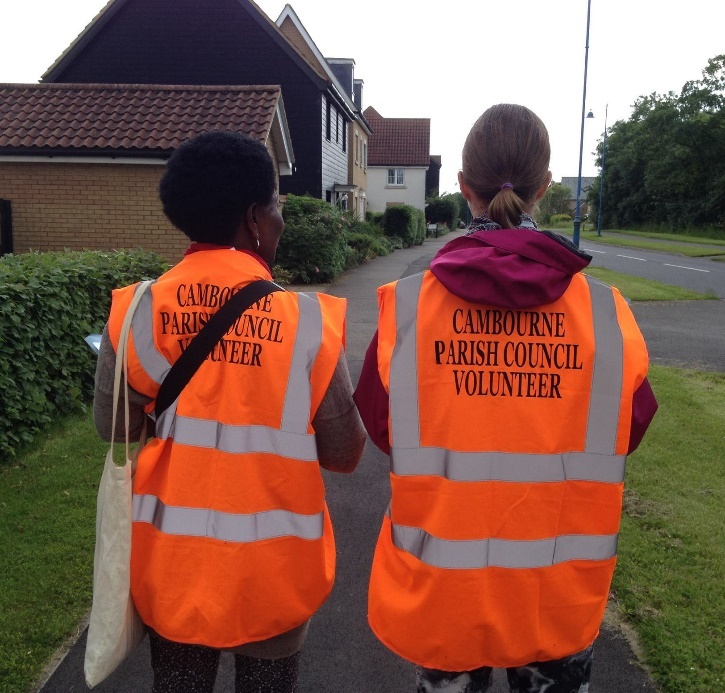 Cambourne Parish Council has a number of opportunities for those wishing to volunteer in the Community. These include litter picking, graffiti cleaning and helping with events such as the Cambourne Community Fete, Light Up Cambourne and Cambourne Fireworks. 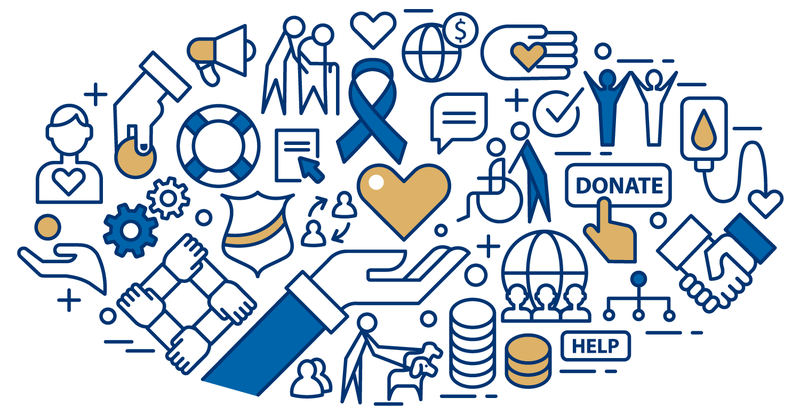 We also hold an annual Volunteers Fair, an event that seeks to match up potential volunteers with local voluntary organisations.